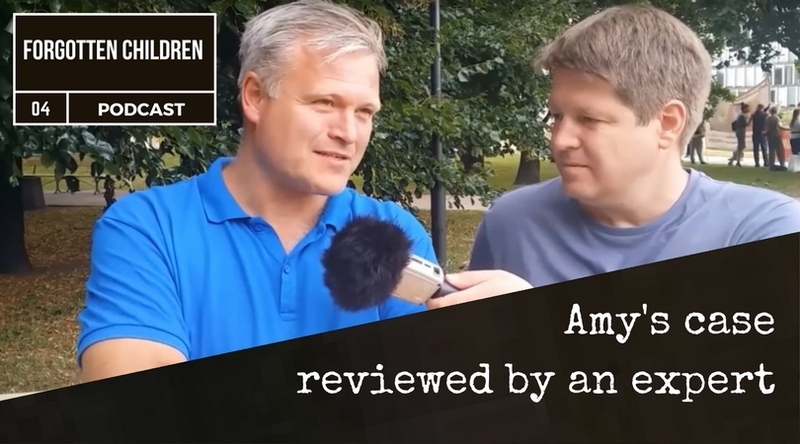 Norwegian Human Rights Expert Marius Reikeras reviews the case of Amy Jakobsen and her son and Tylers from a legal perspective. Also check Episode 3 for an interview with Amy. Her son was forcefully removed over a breastfeeding issue.